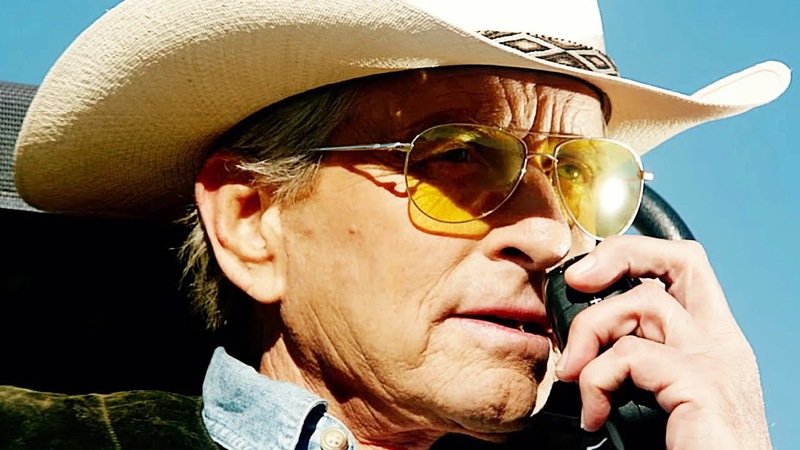 Well, I guess it’s better not to go with Michael Douglas on a hunting trip… That said, the film will be awesome! The film will be release don April 17, 2015. 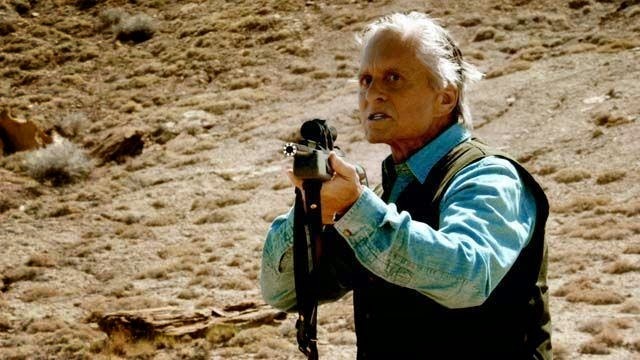 So Michael Douglas is the hunter, and Jeremy Irvine who’s no pheasant is the actual game: Awesome! Besides Michael Douglas, the film is also starring Jeremy Irvine, Hanna Mangan Lawrence, Ronny Cox, and Patricia Bethune. 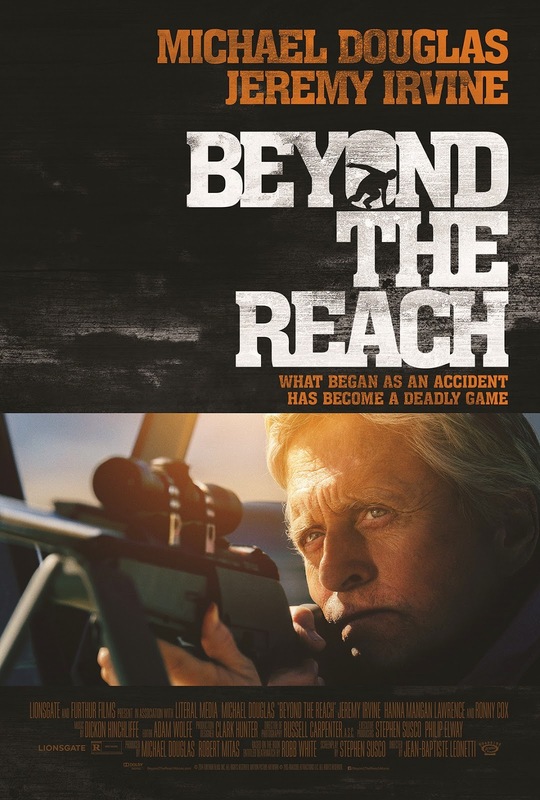 The release date of beyond the Reach is set to April 17, 2015.